We've worked with a wide variety of clients in the arts, leisure and entertainment sectors over the years, resulting in a great deal of experience working with theatres in the North of England. In some instances, we've found that a theatre's website has gone neglected for years, and beyond offering a place for people to buy tickets online, doesn't actually serve much else of a purpose. And while selling tickets is essential, it's not the only thing a theatre's website needs to do. Theatres are for everyone, not just performers, and not just audiences. They're valuable community hubs, learning centres and social spaces. All kinds of people, of all ages, from all kinds of backgrounds use theatres for a huge variety of reasons – and a website needs to serve them all. This doesn't mean a boring layout, by any means, but it does mean a certain level of accessibility. Easy-to-read fonts, videos with subtitles, clear menus, a logical user journey, and a site that works across all browsers and devices doesn't close the door on creativity – something that a theatre needs to display. Of course, every theatre will have a different demographic mix of audiences, staff, performers and community users – but they will all have a mix. Creating a user experience that works for everyone, without becoming generic, is a challenge. But it's not impossible. No matter how much a theatre has going on behind the scenes, the programme will always need to take centre stage. Putting listings front and centre is essential, finding the balance between compelling imagery, written synopses and wider performance information. But there's always more going on than just the performances – and finding ways to highlight every area of the site without detracting from the main focus of booking tickets is key. Theatres are constantly changing. New seasons, new shows, social events, a rotating cast of resident writers and directors, new term-time school activities, and a never-ending stream of news. A theatre's website needs to be able to keep up. 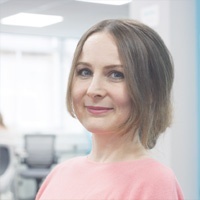 And, of course, it needs to be manageable for a theatre's internal marketing team on a day-to-day basis – as friendly as we are, we understand that it can be a pain to have to come to your agency for every minor change. Static pages that are impossible to update are, to put it mildly, no good. 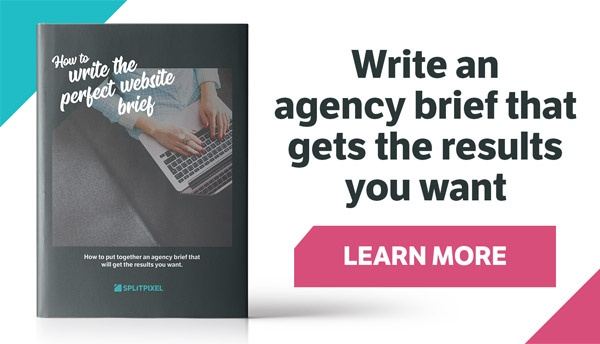 Even having a set number of templates to fill out can cause headaches when you want to do something slightly different with a particular page – like adding a video, or a technical spec download. A fully customisable content management system, which allows users to pick and choose features for pages, rather than being constrained to a static template, is essential for organisations that are constantly shifting – and that's how we approach the back end of our sites. Need an extra image gallery, or a class schedule that wouldn't usually be on a page like this? There's no need to create a new template – just pick another feature to add from the list. 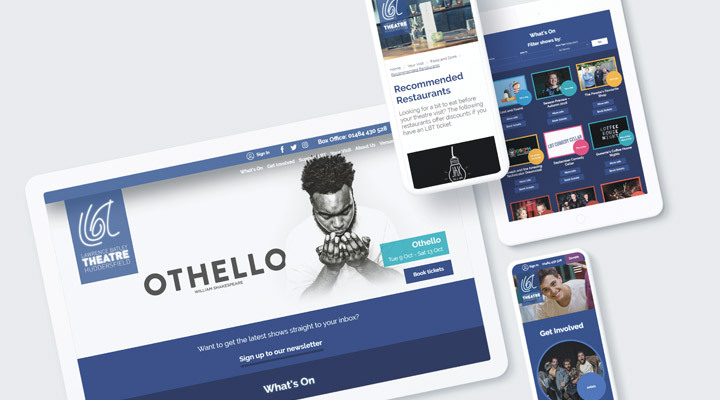 It's ideal for theatre websites, where every project, every offering, is different enough to need its own unique page design. Booking systems are often sold as standalone software, separate to the platform that the rest of a website is built on. 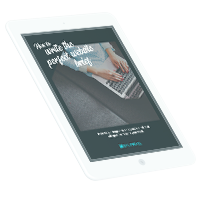 Whether your new website means a switch to a new system, or you're sticking with something tried and tested, then the changeover needs to be carefully managed, to ensure that there's no interruption for your audiences. We have experience in integrating a huge range of platforms into WordPress, and that includes booking systems such as Spektrix and SRO. Incorporating them into sites in such a way that the user's journey isn't disrupted, and that the different platforms communicate efficiently is an essential part of the puzzle. We launched two major theatre projects in mid-2018. 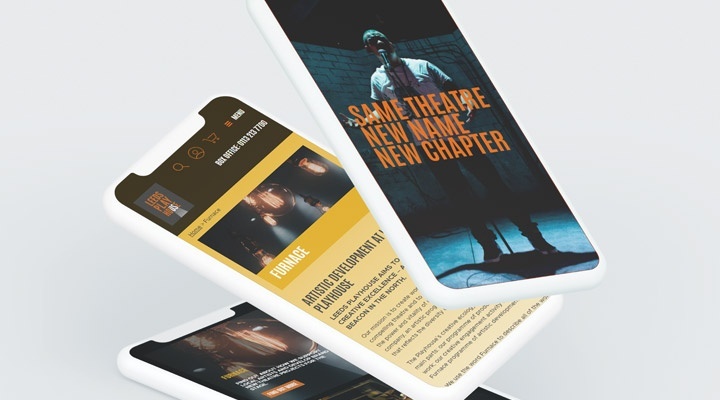 The first was for Leeds Playhouse, a long-term client, who needed a new website as part of a £15 million redevelopment – you can find out how we dealt with the Spektrix integration and assisting with social PR for the launch event right here. Not long after, we launched a new website for the Lawrence Batley Theatre in Huddersfield. The LBT hosts more external events, not just its own productions, so sub-categorising event listings was a key part of this project. Take a look at how we did it here. If you have any questions, or would like to discuss a project of your own, then please don't hesitate to get in touch! We'll be happy to help.